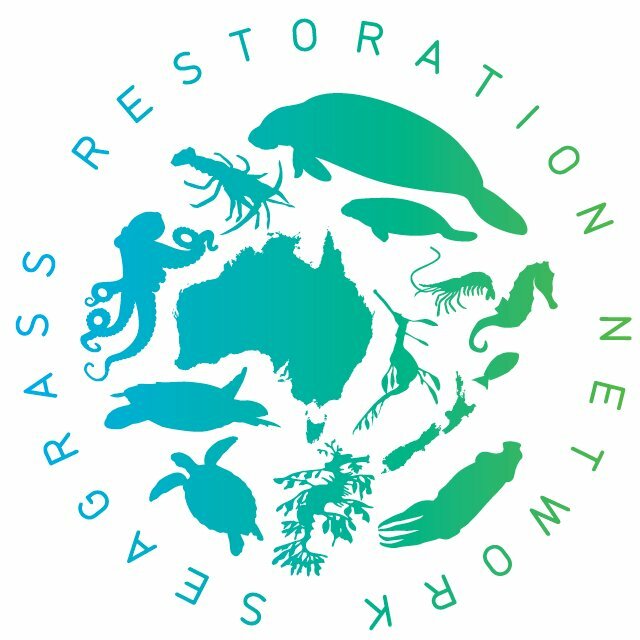 I am the Coordinator of the Australian Coastal Restoration Network and associated networks, including the Shellfish Reef Restoration Network, the Seagrass Restoration Network, the Australian Mangrove and Saltmarsh Network, and the Kelp Restoration Network. I am responsible for managing all aspects of each network, including communications, database and website development, and coordinating and facilitating workshops and symposia. In addition to my role on Project E5 – The role of restoration in conserving matters of national environmental significance, I am also the lead project scientist advising a number of the City of Gold Coast’s waste water infrastructure projects where there is an interface with the marine environment or tidal wetlands. My expertise includes the assessment and monitoring of tidal ecosystems, including specific expertise in coral reef and mangroves habitats, and the restoration of marine and coastal ecosystems. My key areas of focus include the use of habitat restoration to increase coastal protection and resilience, alongside and in the place of traditional coastal defence systems.